Mold and mildew spores are present in any environment! It is impossible to eliminate all mold and mildew (especially in the wonderfully rainy Humboldt.) 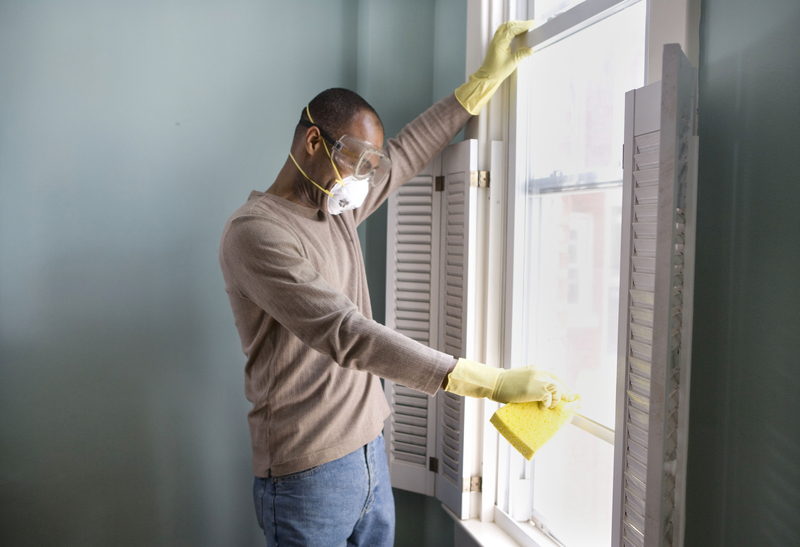 Don’t worry, we have some tips for keeping mold at bay in your home. The key to mold prevention is moisture control. Reducing moisture and proper housekeeping will significantly reduce the chance of mold and mold growth. 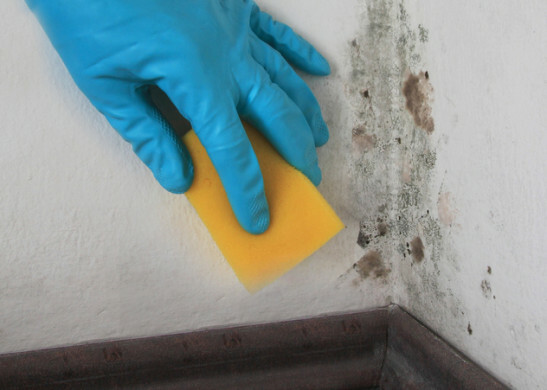 It is important to note that mold and moisture control is ultimately up to you to control. Clean mold or mildew immediately if it appears in toilets, bathtubs, showers, walls, or anywhere inside the property. Products are available in grocery or home stores, but the following is recommended by the Environmental Protection Agency (EPA): Remove mold with commercial cleaning products or weak bleach solutions of one cup bleach to one-gallon water. Wear gloves during cleanup and take care not to spread the mold. If necessary, wear a facemask during cleaning. Heat! You may be thinking you are cutting costs by not using your heater, but you are putting yourself at risk of mold! 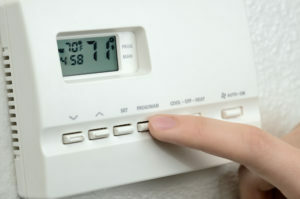 You must heat your hole to mitigate moisture, keep your house temperature between 50-75 degrees. Please let us know as soon as you can if there are any problems at all with your heater – we see this as an emergency and want to take care of it promptly. Space! Do not over pack closets or belongings against the walls. You need to keep space between furniture & walls at all times, even if you are heating & airing our properly, moisture can still build up if there is no air or heat getting back there. Report! Immediately report to landlord any water leaks such as pipes leaking or bursting, bathtub or toilet overflows, leaks from or malfunctioning of water heater, or rainwater entering the unit from the roof, windows or siding. immediately notify Landlord of any water intrusion, including but not limited to, roof or plumbing leaks, drips or “sweating pipes.” There is no way we know this happened unless you tell us so put in a maintenance request either through your online portal or give us a text, call or email! If you are minding all of the rules set forth in your rental agreement regarding mold and somehow there is still mold – immediately notify us of any significant mold growth on surfaces in the premises! 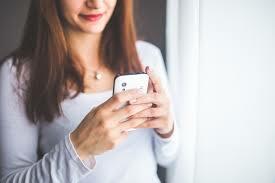 We will guide you through treating the problem or inspect to find out what the root of the issue may be. We want to help you live in a happy, healthy home.